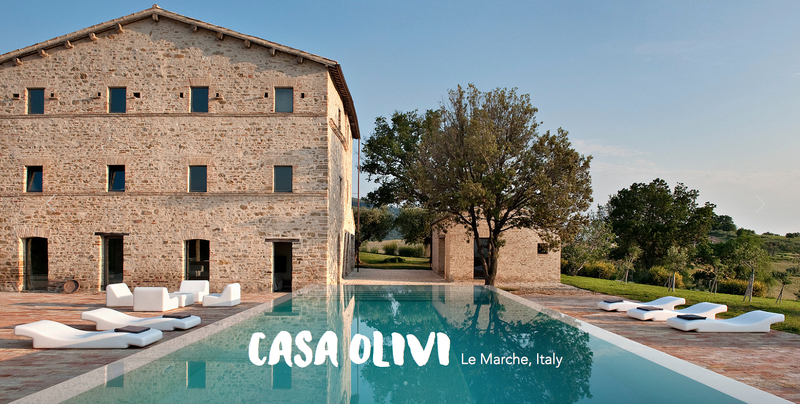 A new experience this year with Casa Olivi...See for miles over the beautiful Marche countryside on a private 90mn hot air balloon flight, taking place directly from Casa Olivi. Soaring up to some 2,000 feet (609 meters) above ground, admire stunning aerial views of the rolling hills, pretty villages, imposing castles, sprawling vineyards and olive groves of our Secret Italy. Flights are in the early morning or late afternoon, every day weather permitting.